Hello! My name is Meng-Chan, the founder of Cookie Factory. In case that you are the first time jumping into this brand, I would like to share some backstage stories. 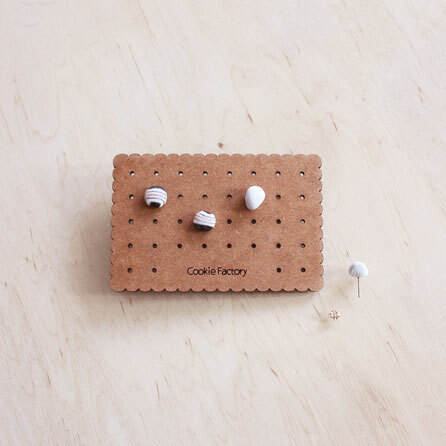 The every first product of Cookie Factory is the wooden earring holder. Its prototype was created in autumn, 2013 while I as an art student was making the exchange study program in Design in Helsinki. Design for me at that time was something new. There are lots of things to learn, which I as a "original" Fine Art student didn't get access to. It means, you have to leave the "safe area" and go for something unknown. 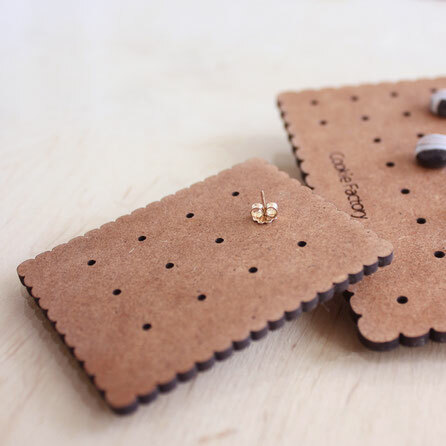 The wooden cookie earring holder was one of the outcomes under this experience - I started working with computer and Fab Lab facilities instead of hand-drawing and building prototype only with ceramic. 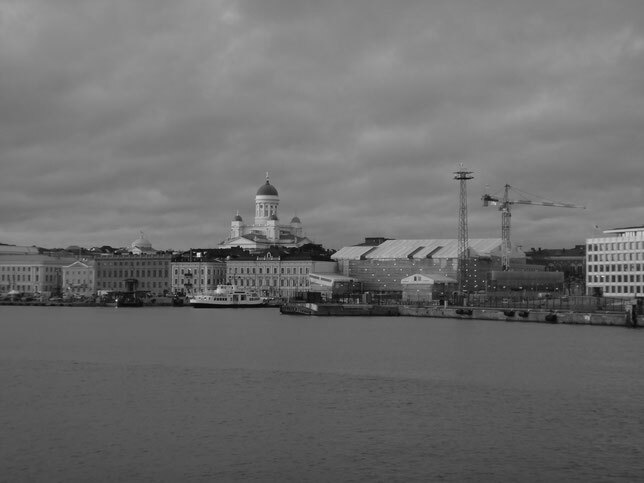 After Helsinki I went back to Germany to continue my master program in Fine Art. Except preparing the master thesis, I spend time for the development of Cookie Factory. A bit progress was done day by day. After graduation, the next step of Cookie Factory became more important than before. During these years, Cookie Factory made of porcelain, new working technique for hand-casting earring, package are landing one after another. It is such a pleasure to experience "the process from 0 to 1" and to share my ideas with the public. People might question: "This is not art." Whether it is art or not, the whole developing process of Cookie Factory contains certainly the skills, characteristic, both of material and immaterial, that you might learn, inspired, get influenced by studying in an art academe. As an artist, there are lots of possibilities to do something good for other people. Cookie Factory wants to extends this possibilities and that is the job! Follow Cookie Factory's Facebook and Instagram to get updates, events and special offers. I'm happy about your joining!